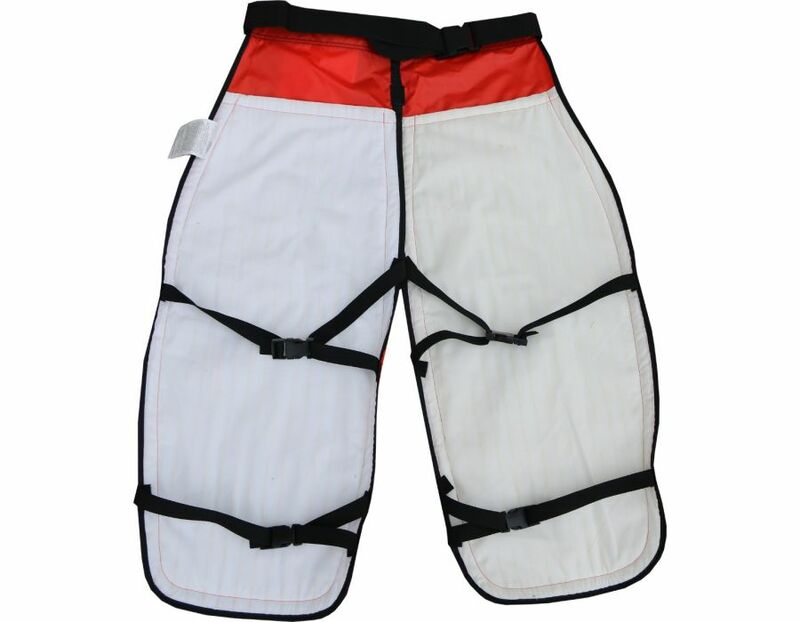 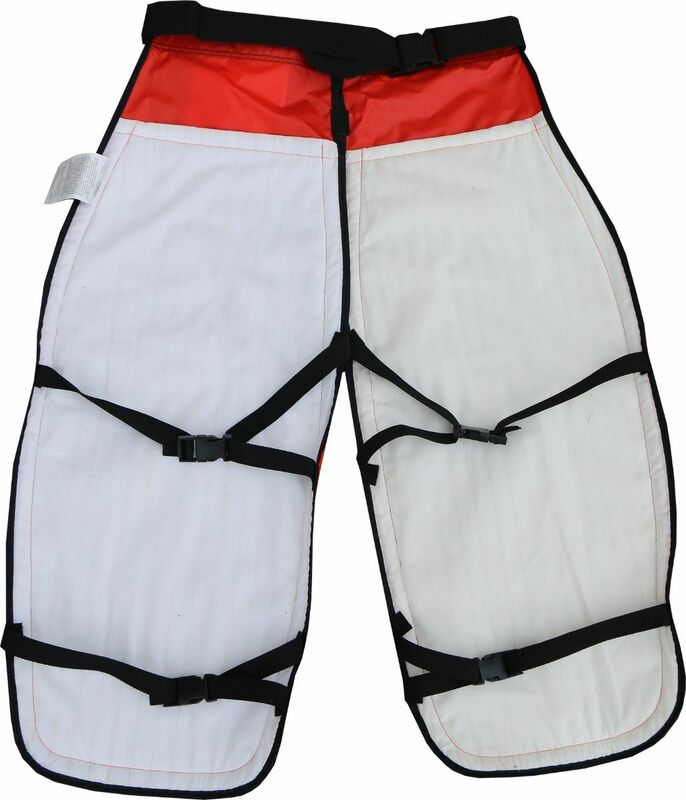 These STIHL Standard 36" Chainsaw Chaps have 6 layers of blended Kevlar and Nylon/Polyester pads, certified to cUL/BNQ standard 3000ft/min threshold chain speed. 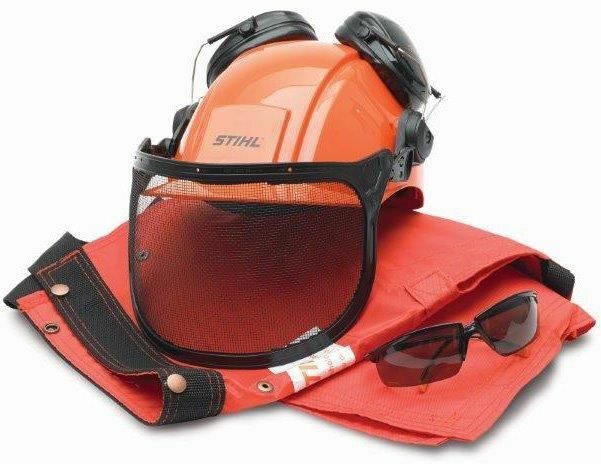 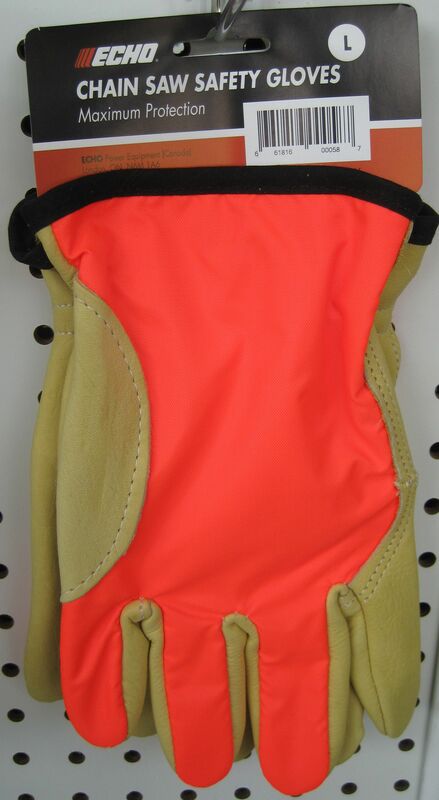 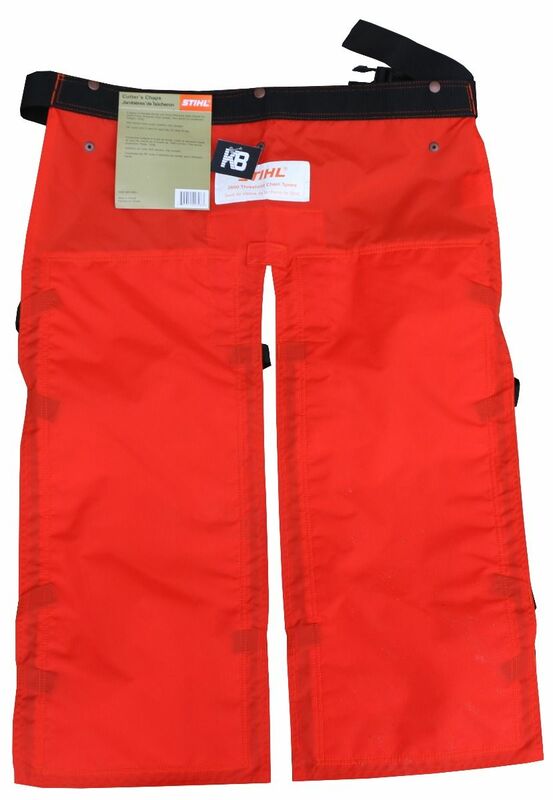 Find these STIHL 'STANDARD' 3000 Orange Safety Chaps 7002 884 0801 (36") at Kooy Brothers Equipment Ltd. located at 1919 Wilson Avenue in Toronto Ontario. 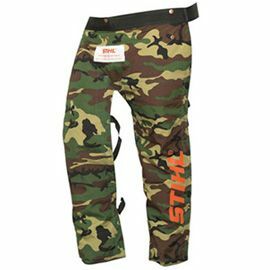 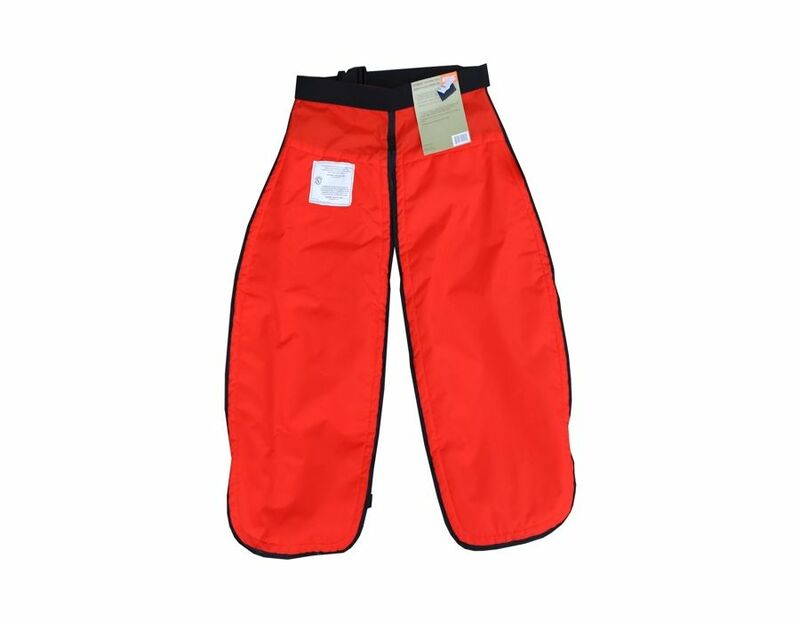 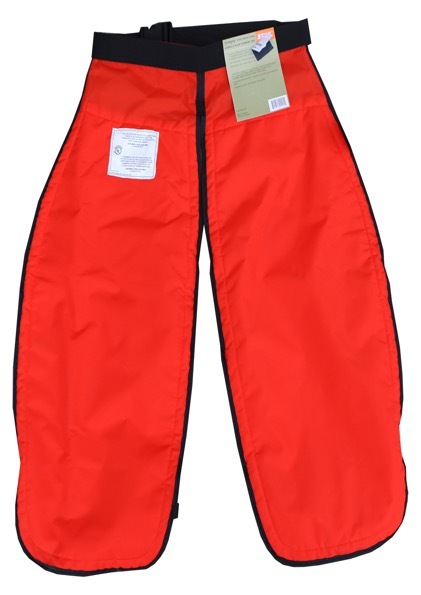 Submit a review for: STIHL Chainsaw Chaps Standard 36"